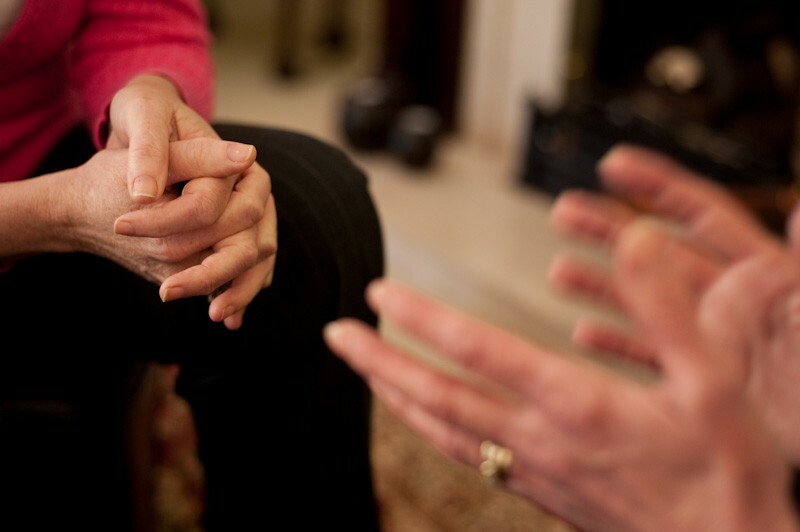 Capella's counseling ministry helps people by providing biblical counsel in the following areas: marital and family relationships, communication and intimacy, parenting, grief and loss, anger and bitterness, inner personal struggles, and spiritual discouragement. So many times people do not have the opportunity to respond to their Sunday morning experience at church (worship, message, Spirit), and counseling is an excellent avenue for people to respond. Our pastors desire to meet with people exactly where they are. Currently you can speak with a pastor after our worship services have concluded about setting up a time to meet. You can also contact the church via e-mail: joinusatcapella@gmail.com to schedule an appointment.